lala. . HD Wallpaper and background images in the harry potter club tagged: harry potter characters. 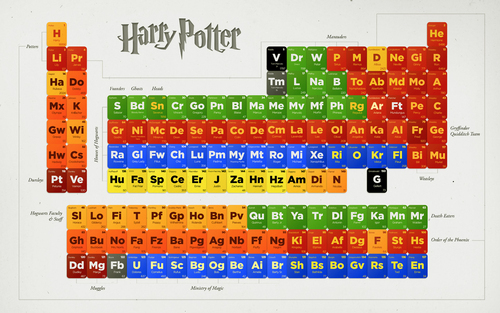 Now I'll memorize the Table of Elements! I love this, but...where's Andromeda Black?